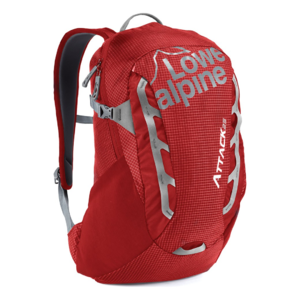 When tackling multi-pitch routes or fast-and-light ascents, you need a pack that is both comfortable and lightweight, but importantly doesn't affect your freedom of movement. The Attack 25 is designed to provide exceptional carrying comfort, making it ideal for technical multi-pitch climbs or for use at sport climbing venues. 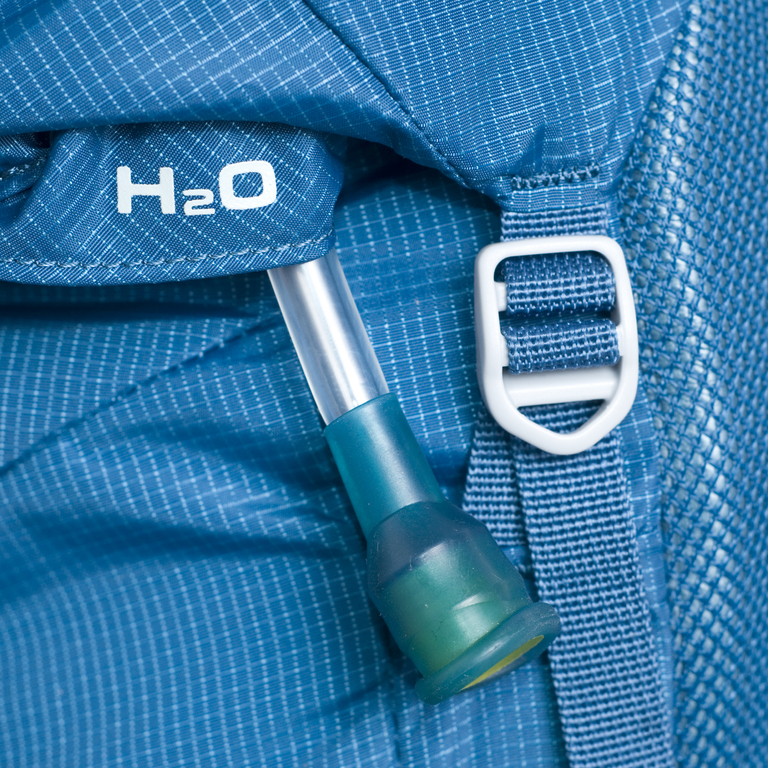 The AdaptiveFit harness and top-tensioners ensure that the pack doesn't prevent you from tackling even the most technical problems. A tough TriShield® ripstop fabric and a large main opening make the Attack 25 durable and practical for your multi-pitch needs.